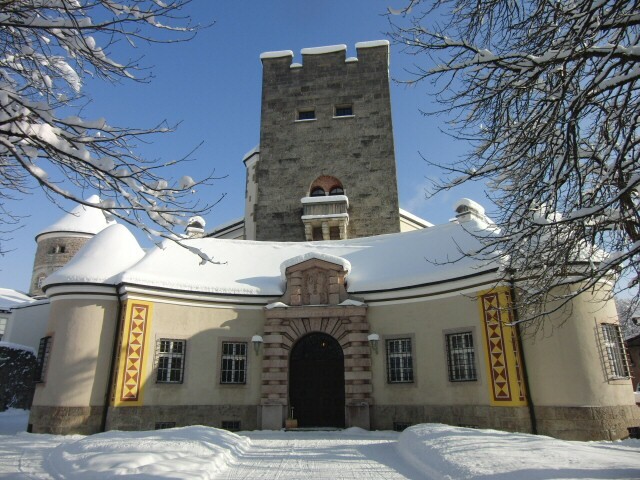 Ringberg Castle in the Bavarian Alps. 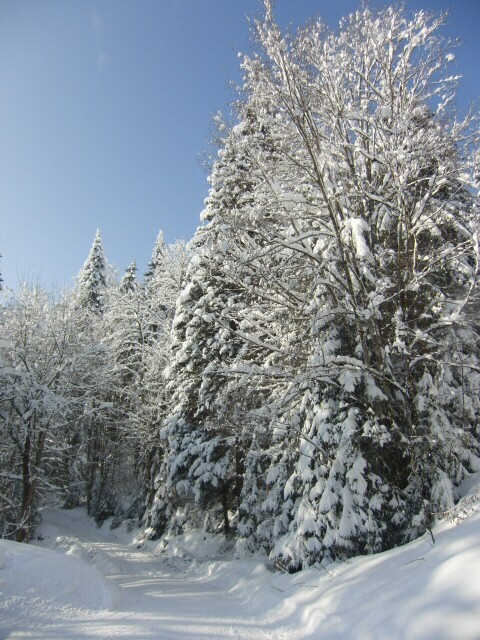 The snowy woods surrounding the castle. The full photo album is available at Picasa.